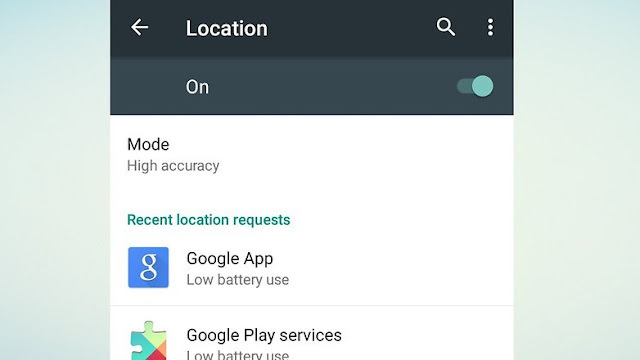 What sort of location tracking does Android do? 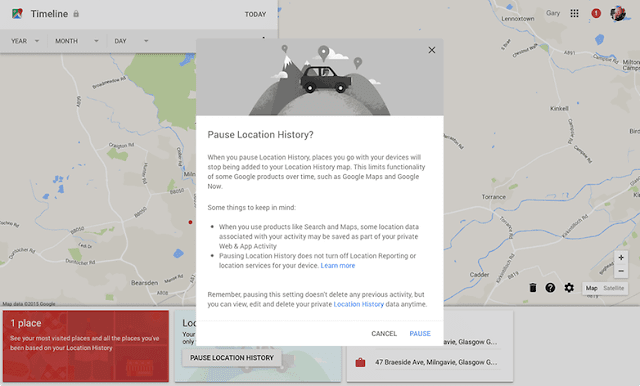 The very first time you set up an Android device, you’ll be asked if you want to share your location data. If you say yes, then Google automatically adds your movements to your Location History, which you can look at in the Timeline section of your Google Account. If the map is private, what’s the problem? We didn’t say there was a problem! But not everybody is entirely comfortable with every step they take being tracked. If you lose your device then that data could be seen by somebody with malicious intent. If you were a burglar, wouldn’t it be great to see not only where somebody lives, but when they leave for and return from work? It's also possible that location data could one day be used against you in court, especially if it showed you going somewhere you shouldn't. And of course, some people just aren’t comfortable with private organizations such as Google knowing every aspect of their lives. 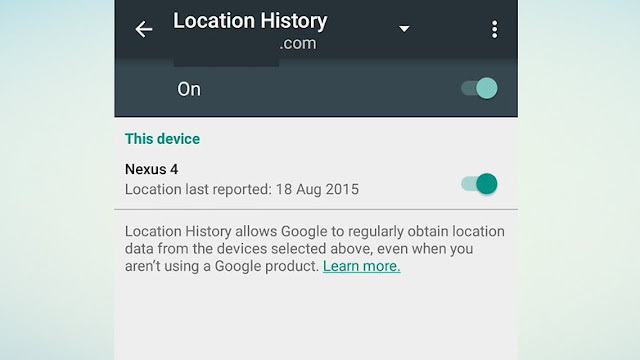 What’s the downside to turning off Android location tracking? You’ll lose some of the things that make Android so good. Google Now is more like Google Meh if it doesn’t know your favorite places, and some apps aren’t much use without location services enabled. On the upside, less GPS use means less drain on your battery. There are two ways to stop Google looking at where you’re going. On a computer, go into https://www.google.com/settings/accounthistory > Places You Go > Manage Activity and then tap on Pause Location History; a pop-up tells you what you are and aren’t disabling, and provides a link to where you can delete your location history altogether. On an Android phone it’s even simpler. You’ll see an on/off switch in the top right. Use this to turn location services on or off altogether. 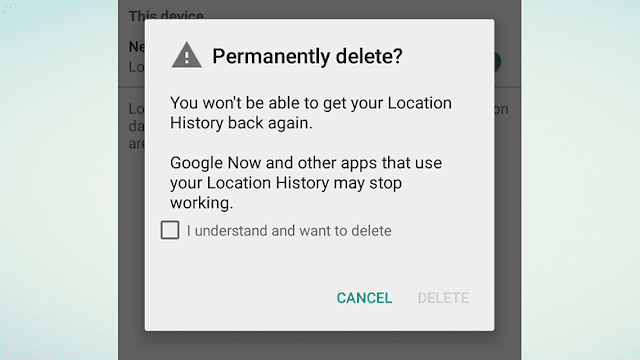 If you also want to delete your location history, you can do that here too: under Location History tap Delete Location History. Once deleted this information can’t be recovered. If you have an Android phone and an Apple tablet or an Android tablet and an Apple Phone, you’ll need to check the iOS location settings too: Apple can store your location data and give it to apps too. To turn that off, go into Settings > Privacy > Location Services. Assuming Location Services are on, you should now see a list of apps with two bits of information: a button showing whether access to Location Services is on or off for that app, and a little arrow if it’s used your location data recently. There’s another screen in here, System Services, and that enables you to turn off system-level use of your location for features such as location-based ads, web browser search suggestions, setting the time zone and so on. Simply turn off any services you want to shut down. It’s a similar process with Apple devices: go back into Settings > Privacy > Location Services and use the buttons to switch services back on. What do you think? Does the usefulness of Android location tracking outweigh the potential privacy issues, or should we limit how much information we share as a matter of course? Let us know in the comments below.